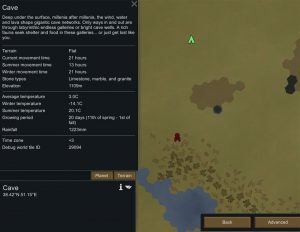 This mod requires the Caveworld Flora Mod in order to work. Please, ensure you have it installed and on a higher position in the mods list. 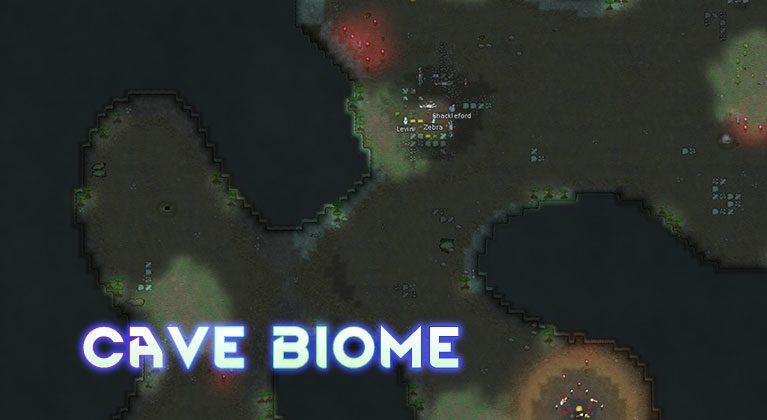 The Cave Biome Mod adds a new biome: Caves! Explore and settle a new colony inside the deep and labyrinthic tunnels found underground. 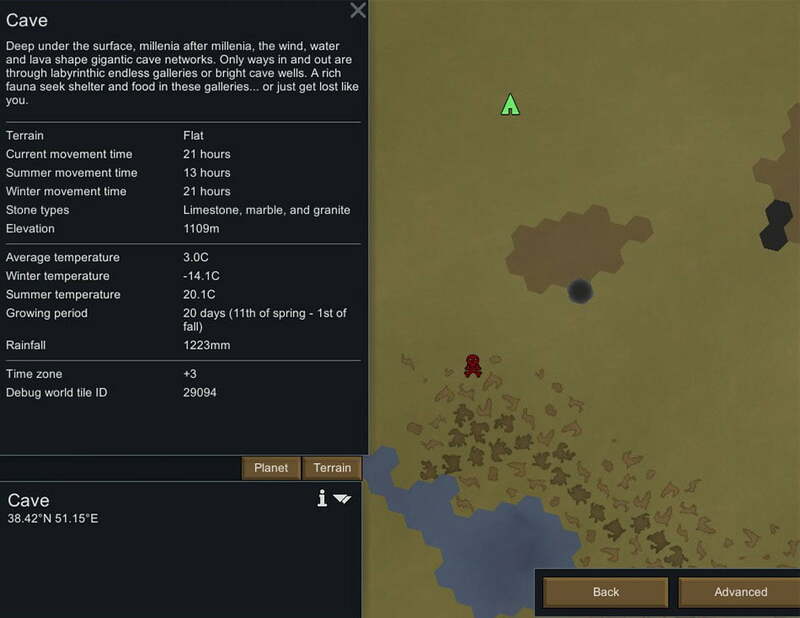 The Cave Biome Mod gives you the chance to play RimWorld in a hole new different environment. Definitely a must try!